Apple Inc. Reno Data Center is located at 111 N Virginia St, Reno, NV 89501, USA. The data center is 375000 sqft. The gross colocation space is not available for this data center. No power information has been offered for this location. We found 2 data center locations within 50 miles of this facility. No certifications are specified for this location. 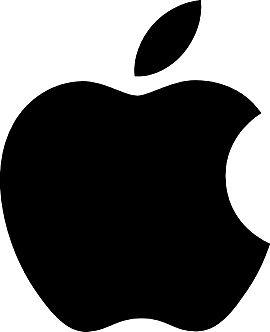 Like many content companies, Apple operates data centers on both coasts of the United States. It owns data centers in Oregon, North Carolina, California, and Nevada. The company also leases space from colocation providers, but the bulk of its data center capacity is in company-owned facilities. Apple has publicly committed to powering its data centers entirely with renewable energy and does so by using a combination of solar and geothermal energy, as well as fuel cells that run on biogas. Additionally, Apple makes significant use of major commercial content delivery networks to deliver software and digital files.